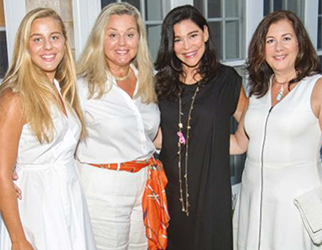 The AiRS Foundation grew out of a 40-year friendship between Janet Denlinger and Morgan Hare, women whose success in business motivated them to find a way to give back to our community. Since their skin care company, eraclea, was focused on helping women feel and look good, they were searching for a cause to which they could contribute that would help women with their self-esteem. 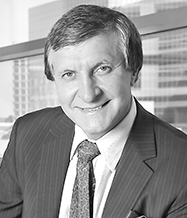 To that end, they asked Dr. Rod J. Rohrich, the founding Chairman of the Department of Plastic Surgery at the University of Texas Southwestern Medical Center, to suggest ways he felt they could make a difference. 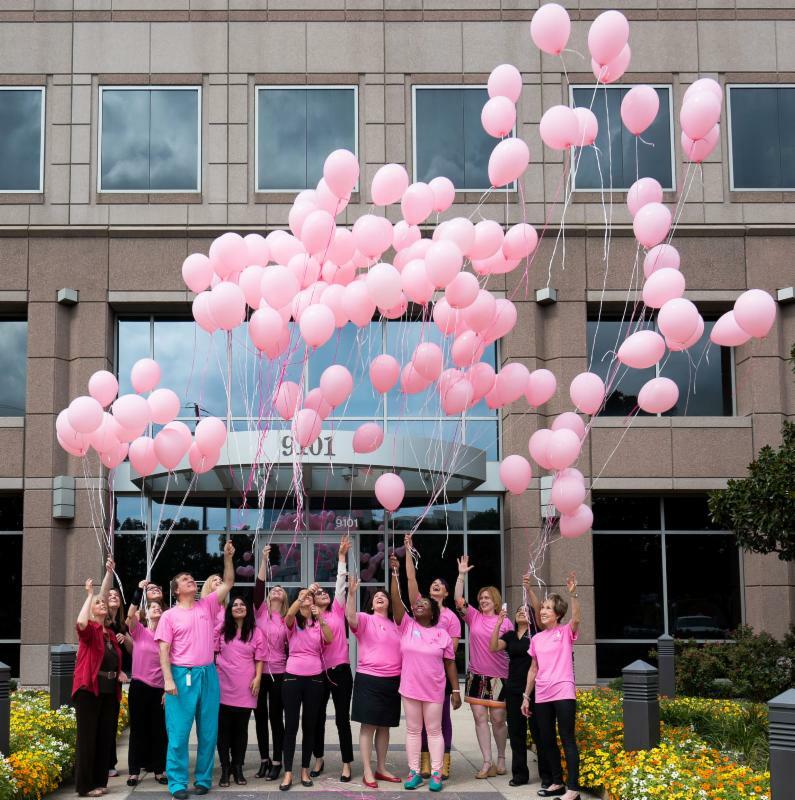 He told them about the issues related to breast reconstruction surgery after mastectomy, and that led to the beginning of establishing the AiRS Foundation. 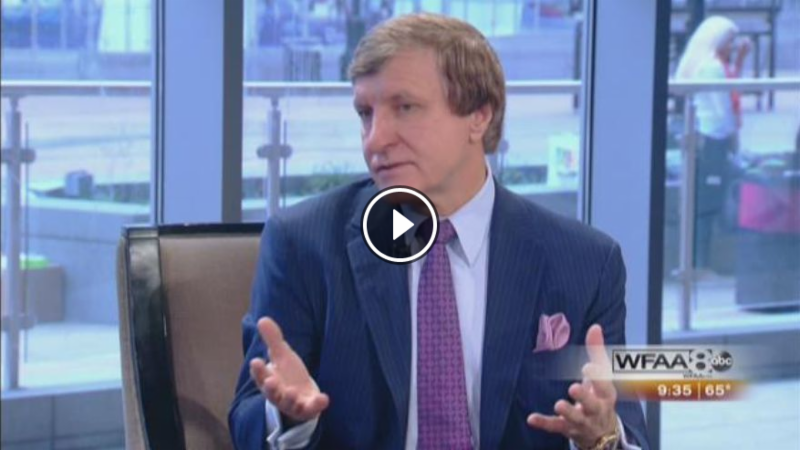 Dr. Rod J. Rohrich is featured with Jane McGarry on Good Morning Dallas. 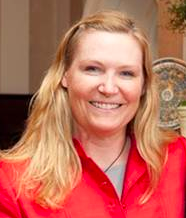 this month, one Dallas-based foundation is seeking to serve the women beyond the disease. 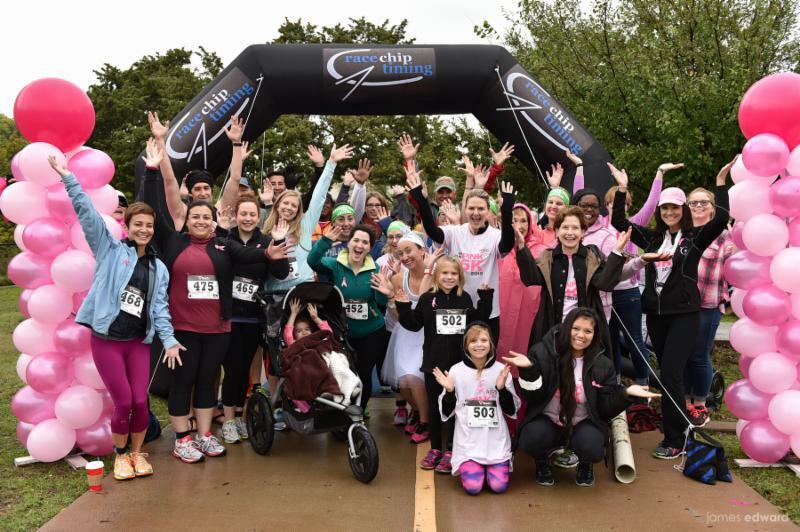 Supporters, friends and colleagues came out to show their support by joining AiRS in the first annual In The Pink 5K race / walk to raise funds for breast cancer survivors. BRA DAY. The Sky’s the Limit! care to women. Cukcapes were served! 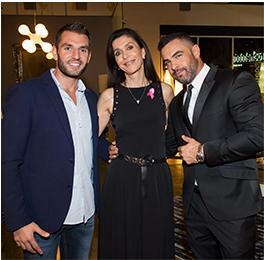 Roche Bobois hosted an exclusive evening in the Dallas Design District. It was an exciting eventwith entertainment and a silent auction to benefit the AiRS Foundation. Get EDUCATED…speak up for yourself and be assertive. If You Need Help or Know Someone Who Does, Please Contact Us. 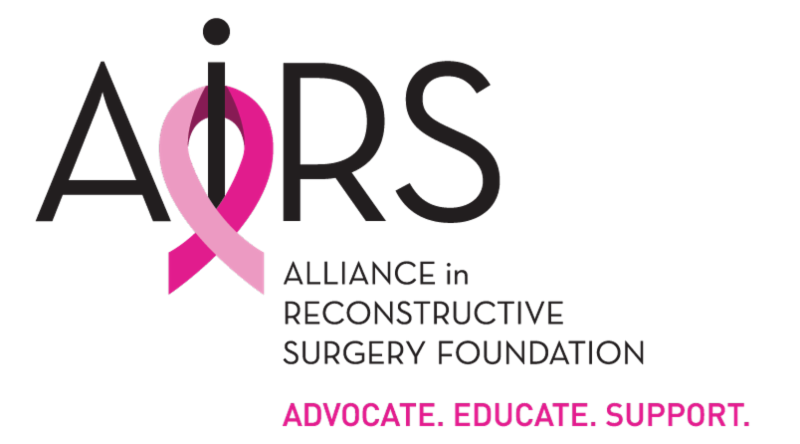 The AiRS Foundation is a non-profit 501c3 organization dedicated to providing women access to options and funding for breast reconstruction surgery after mastectomy due to breast cancer. 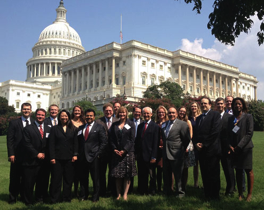 We raise confidence and restore dignity by capitalizing on the skills and expertise of our network of respected professionals to advocate for, educate and support up to 70% of women who may not be aware of their options or have sufficient resources to cover the cost of surgery.